State-owned pension fund Social Security System is teaming up with construction and infrastructure conglomerate Megawide Corporation to bid for the right to rehabilitate and operate the Ninoy Aquino International Airport (NAIA). 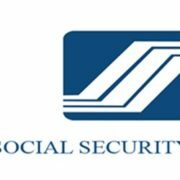 SSS has increased its investment for the said firm to 5.17% from the previous 2.17% which equates to an additional Php 2 billion for the acquisition. The ‘mega-consortium’ by Megawide and SSS is seen as a significant rival to the ‘super-consortium’ consisting of the Ayala, Aboitiz, Andrew Tan, Lucio Tan, Gokongwei, Metro Pacific and Gotianun groups. SSS Chairman Amado Valdez announced the potential partnership with Megawide on the NAIA project during the ceremonial signing of the SSS entry as a 5.17% stockholder of Megawide. Megawide’s Louie Ferrer, Edgar Saavedra, SSS’ Amado Valdez, Jose Gabriel La Vina commemorate entry of SSS as an institutional investor in Megawide. According to Valdez, SSS and Megawide had formed a technical working group for NAIA rehabilitation, citing potential collaboration with the redevelopment of Mactan-Cebu International Airport. Last year, Saavedra’s holding company Megacore Holdings Inc. sold around 3.5% of Megawide shares to the pension fund at Php17.88/share. 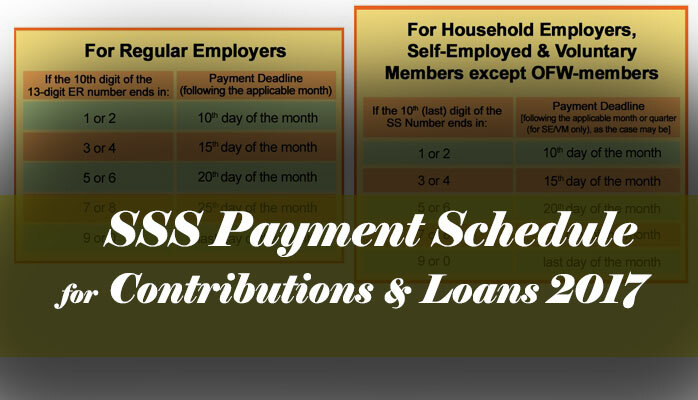 SSS had already purchased a total of 1.67% from the open market shares prior to the block sale. 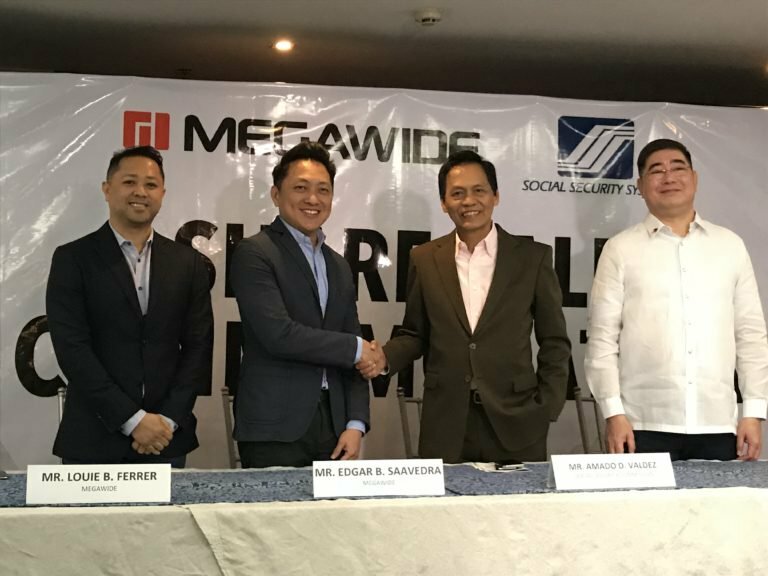 SSS also expressed interest in increasing its stake in Megawide to more or less double its current interest, so it can have enough ownership to acquire one seat board. 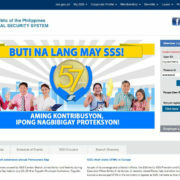 “It is encouraging that the SSS, the country’s biggest pension fund, is willing to invest in Megawide. It is an outstanding vote of confidence in the company’s vision, and we are motivated to work even harder to that we can deliver positive returns for all our shareholders,” Saavedra said. Megawide won the bidding to rehabilitate and operate the Cebu airport in 2013. Recently, it has also submitted the best bid for the engineering, procurement and construction to upgrade Clark International Airport. It also expressed interest to bid for the operation and maintenance contract in the future.